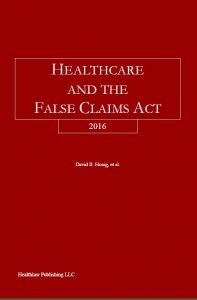 Healthlaw Publishing is proud to announce the upcoming release of Healthcare and the False Claims Act, 2016. 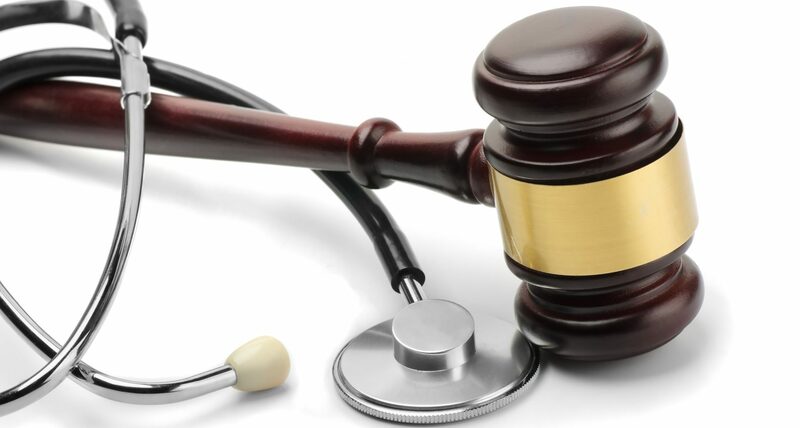 Healthcare and the False Claims Act, 2016 summarizes the important laws, regulations, pronouncements, and cases of the past year, to inform healthcare providers and healthcare attorneys on this crucial statute in the healthcare industry. Please fill out the form below to get a free copy of "Healthcare and the False Claims Act, 2016."